Welcome to another RCW. 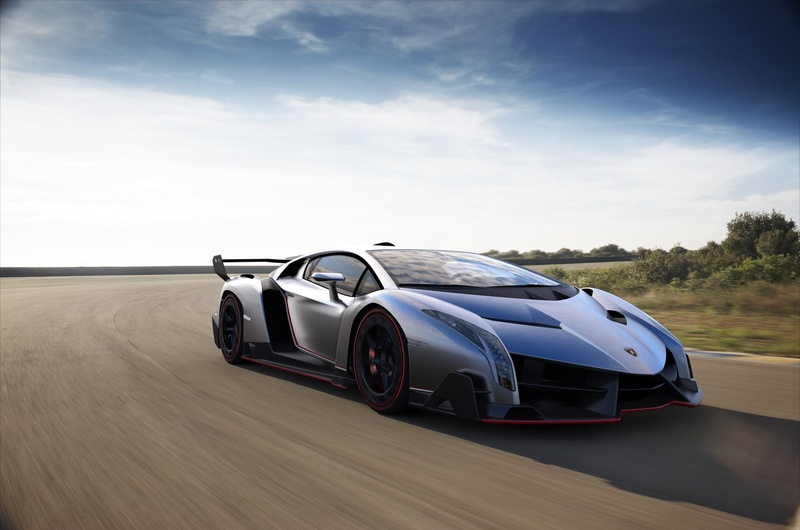 With the Geneva Motor Show in full swing, there are some amazing vehicles just now hitting the public eye, and my personal favorite is the Lamborghini Veneno. It's a psychotic monster of a car based loosely off the Aventador platform mechanically, but aesthetically speaking, it's radically different from anything you've ever seen before. It's a mix between a stealth fighter, an LMP racer, and the Batmobile. It's great to see Lamborghini build something this far out and crazy, even if they're only making three. All the same, this monster is a radical design that shows Lamborghini has still got a mental alter ego.